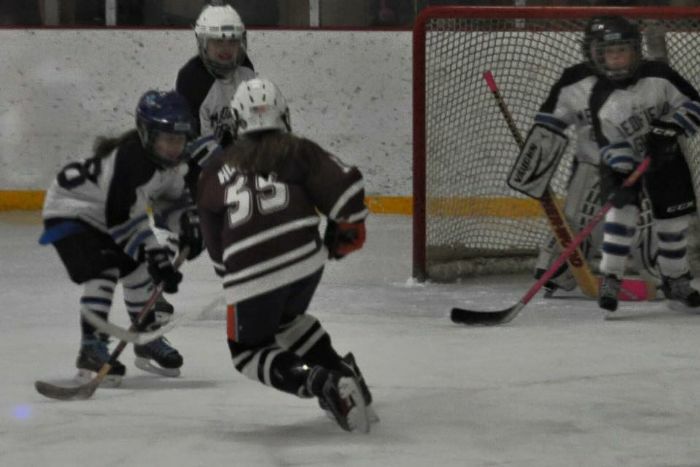 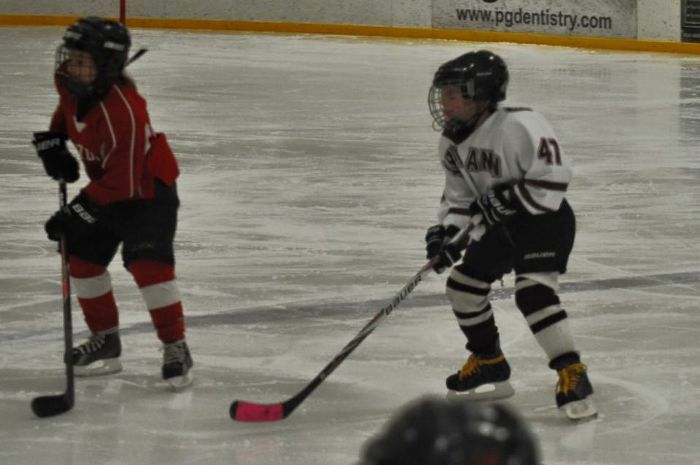 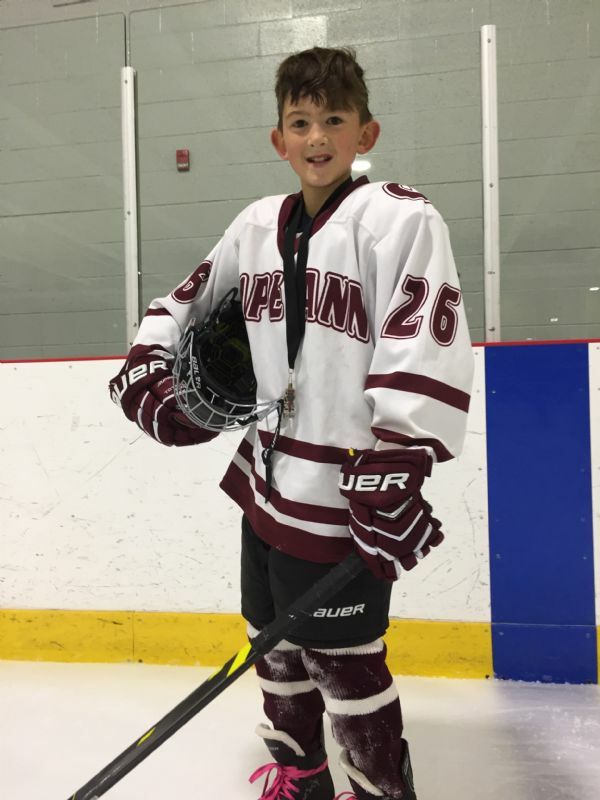 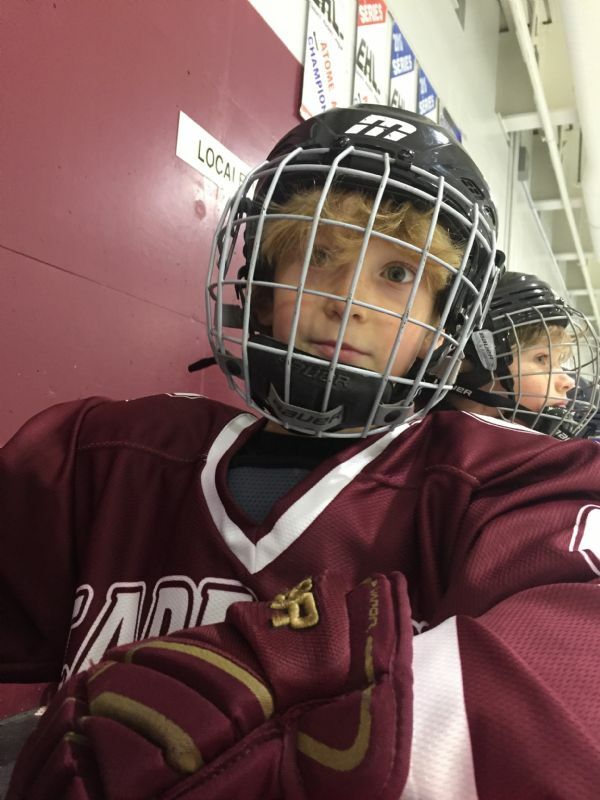 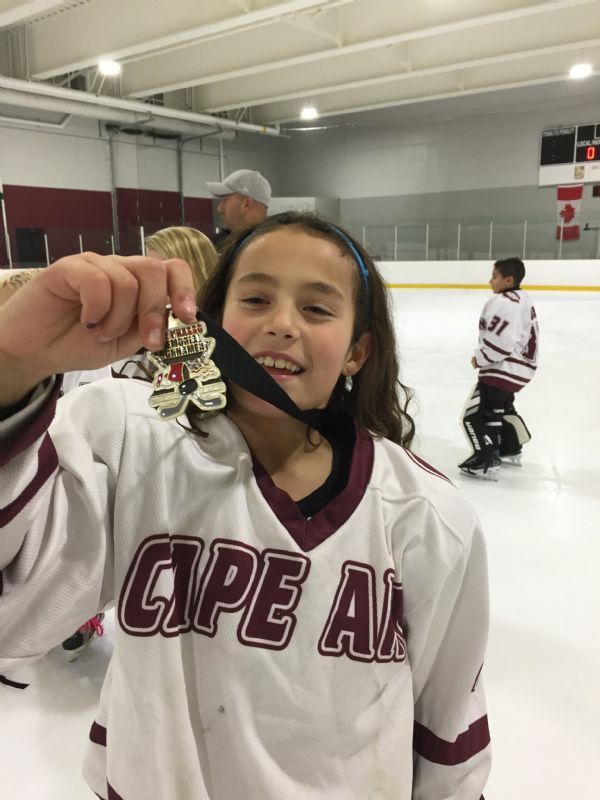 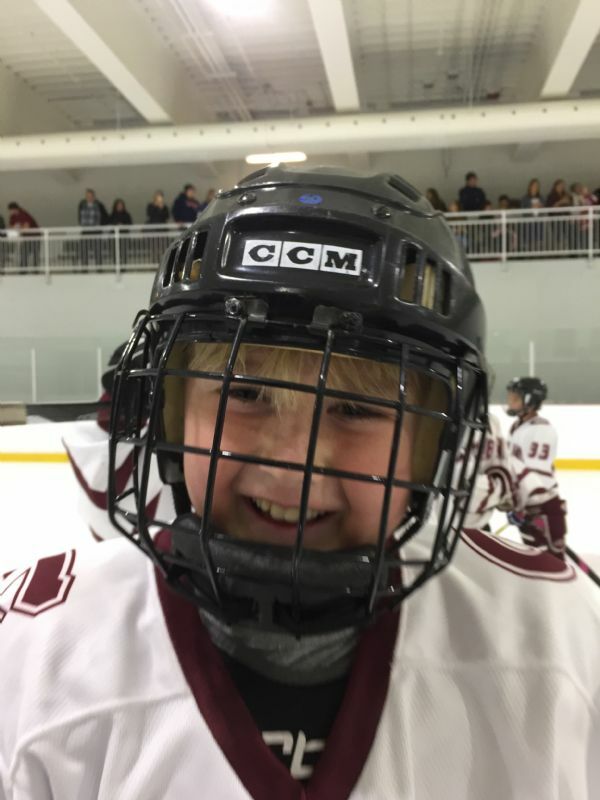 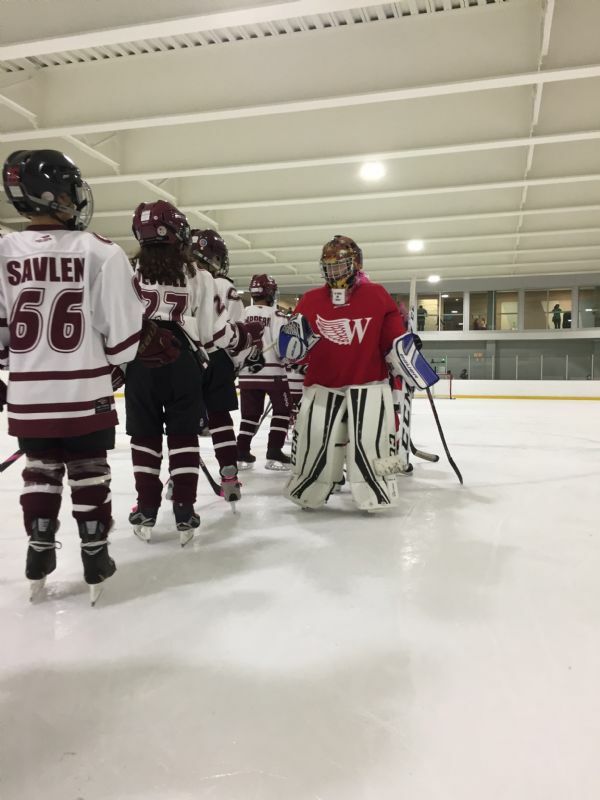 Welcome to the online home of Cape Ann Youth Hockey! 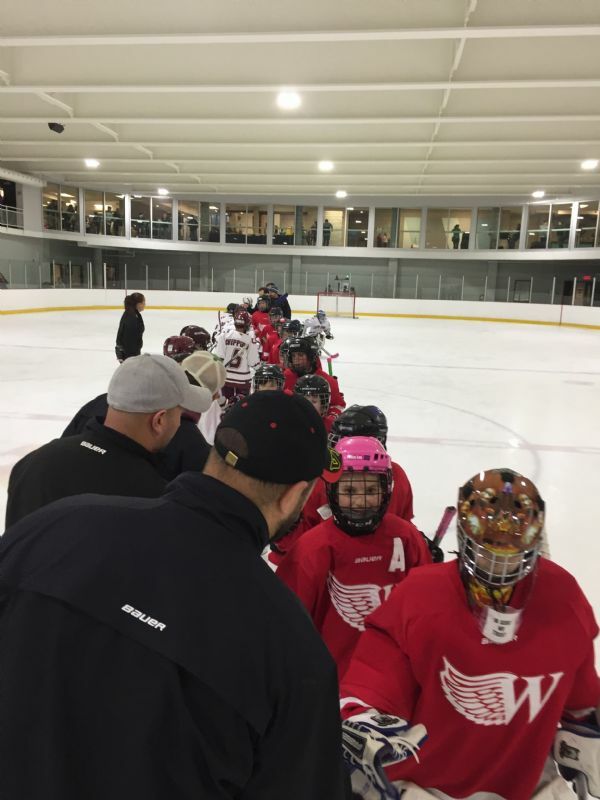 Boys and girls from the ages 3-16 can learn to skate and develop hockey skills in Cape Ann Youth Hockey's various programs. 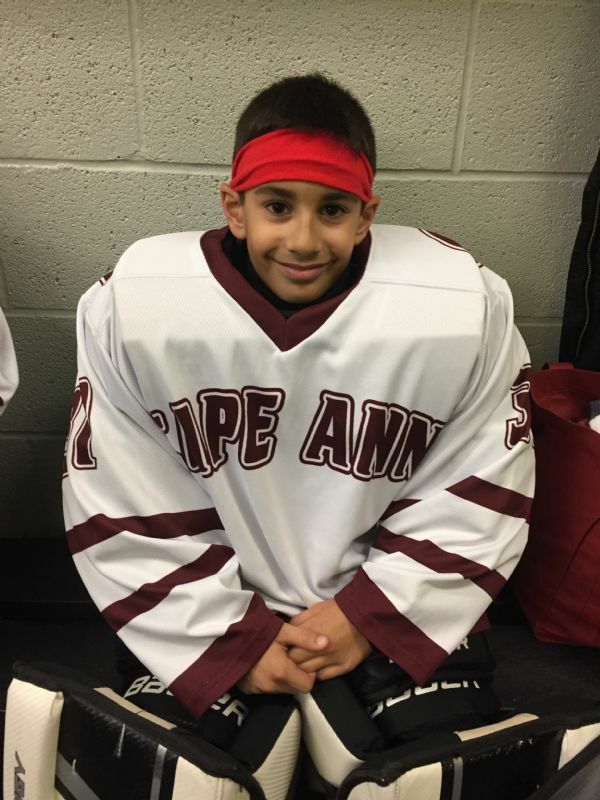 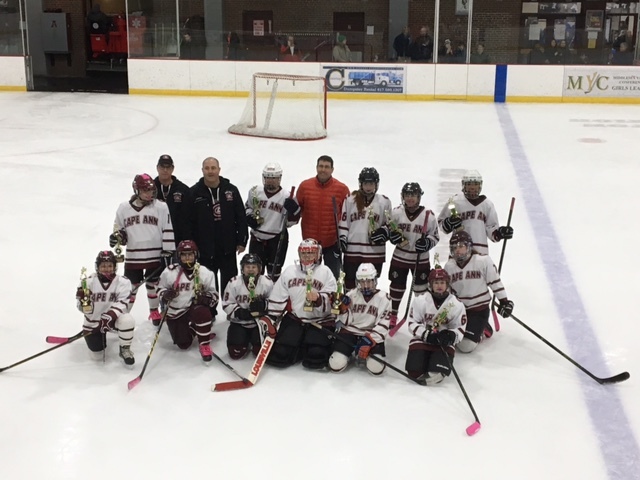 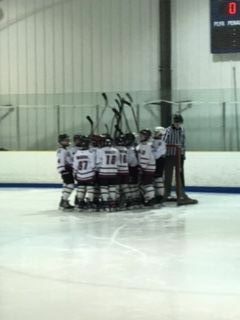 Cape Ann Youth Hockey is a non-profit organization governed by a board of directors and run by volunteers. 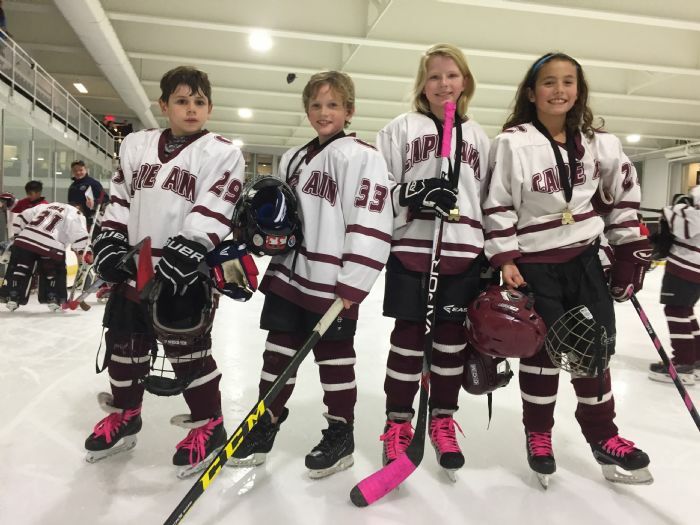 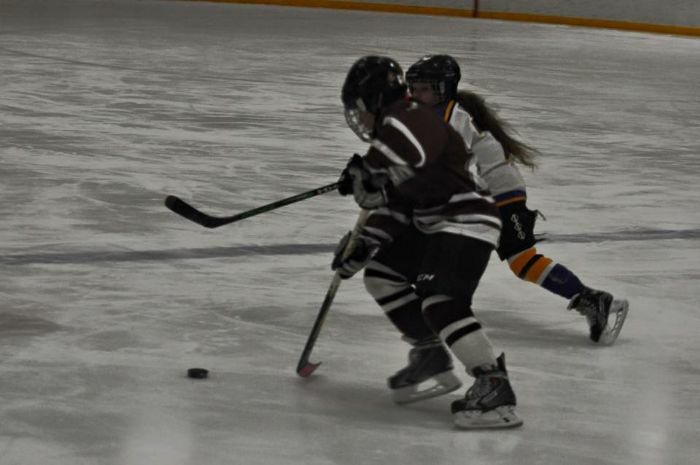 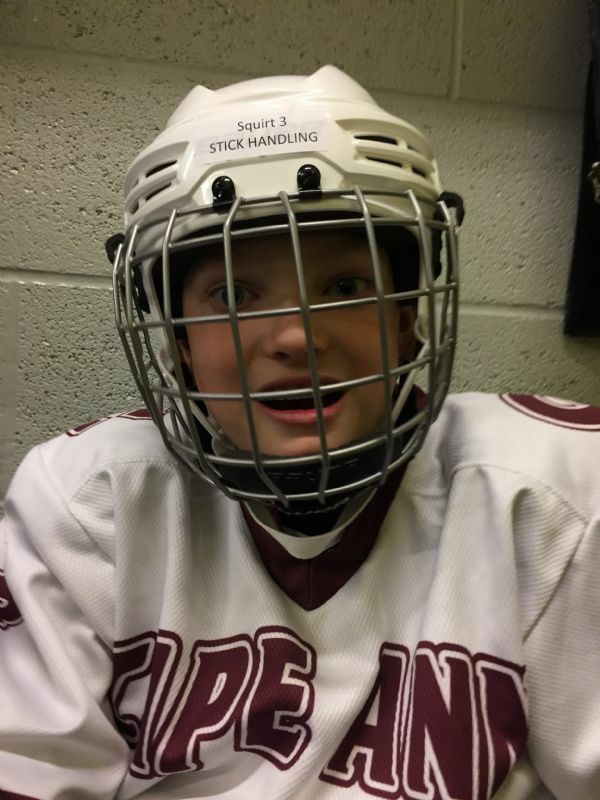 CAYH is committed to providing our players the opportunity to have fun on the ice while learning the basic skills of ice skating and how to play the game of hockey. 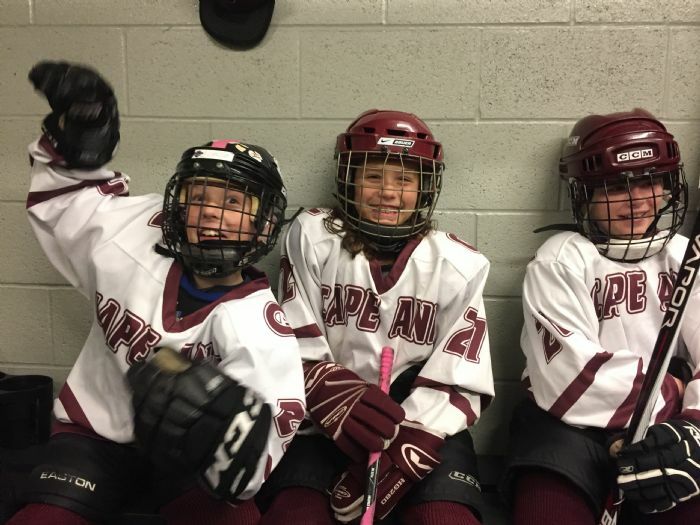 Most importantly, we want each and every athlete to develop friendships and have fun. 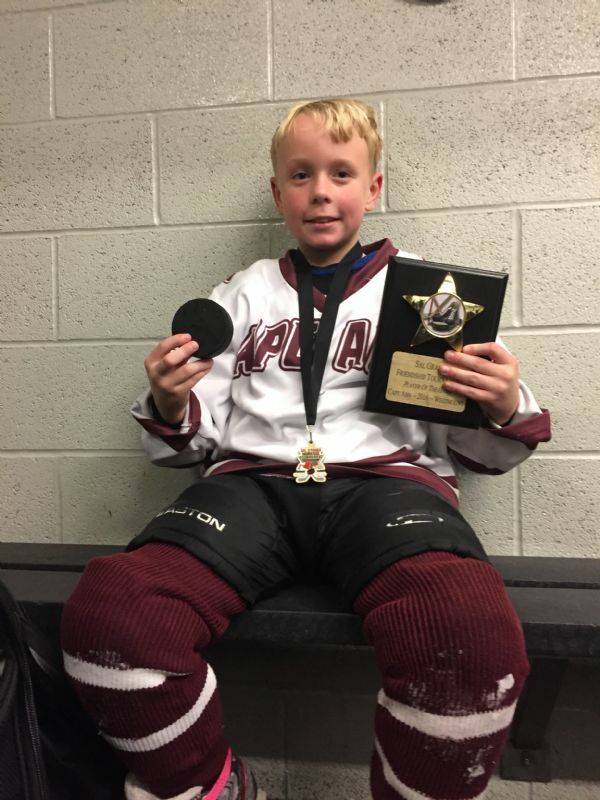 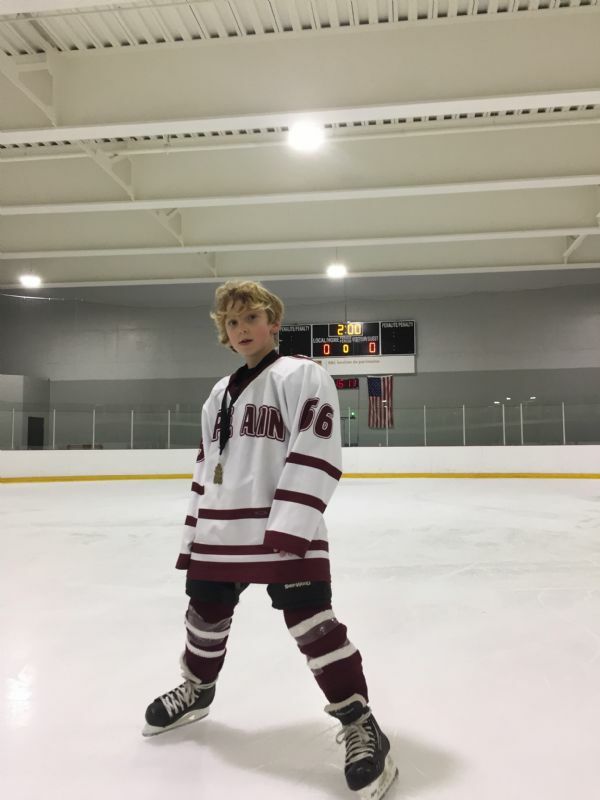 We hope to develop our players to become the best hockey players that they can be and to help set good examples for them to carry into their adulthood while participating in a sport that they love to play.